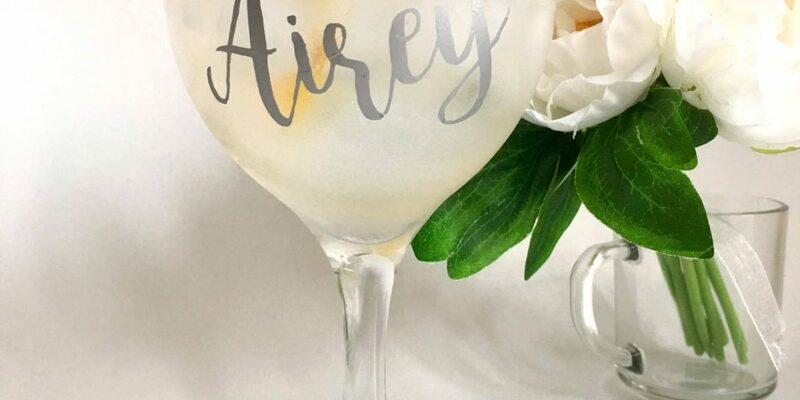 Grace & Rose Handmade was set up in June 2017 by local mum Rachel Airey, following the success of her stationery business, The House of Airey which sells beautiful handmade wedding and event stationery. 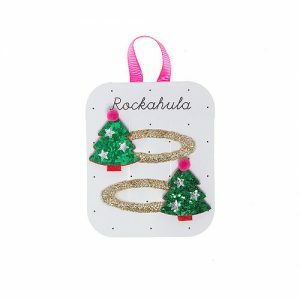 We spied these gorgeous personalised baubles on The Grace & Rosie Handmade Facebook page and promptly ordered 6!! 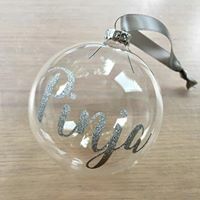 They are so pretty and at £9 for a personalised bauble, they are a steal! Again a snip at £12 and £16 respectively. 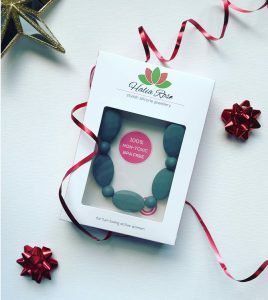 Sarah Cooke is the owner of Halia Rose – a stylish, baby-safe jewellery collection for busy mums and active women. 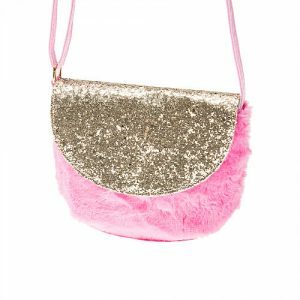 They are super-durable, washable and heat resistant yet still look modern and feminine. 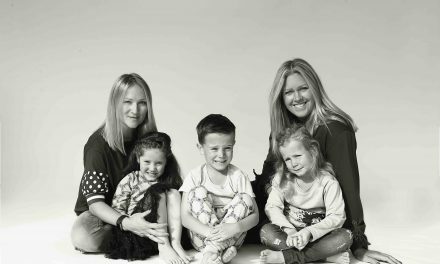 E-Side in Gerrards Cross is a family store for modern organic living. 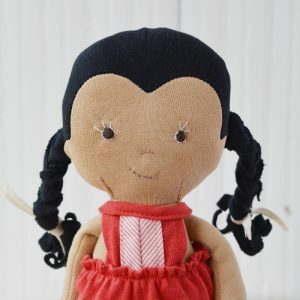 Offering a wide range of design-led and natural toys, kids clothing, gifts and furniture. Pop in and have a browse as they have loads of wonderful goodies. 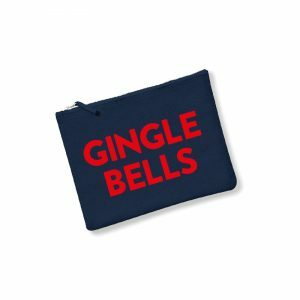 GINGLE BELLS make-up pouches (RRP £18)- perfect for mum to keep all her ‘stuff’ in… a bright red lipstick, eye mask…. can of G&T?! 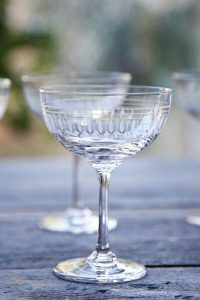 and we absolutely love these vintage style champagne coupes with oval etching (please Mr Chiltern Chatter be reading this :)) They cost £72 for 6 glasses. 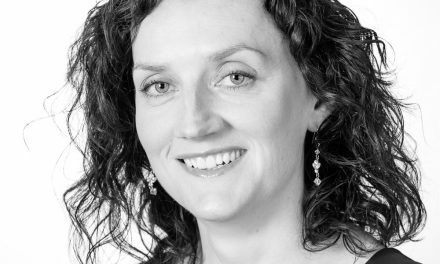 Jeraldine Curran, The Food Nutritionist, is a fully qualified nutritionist specialising in nutritional workshops, pregnancy and weaning, nutritional consultation, corporate work and wellness retreats. 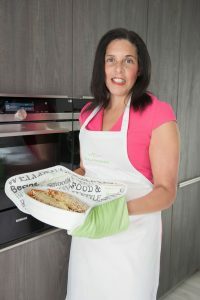 She also sells double oven gloves (RRP £18) and tea towels, made from 100% cotton (RRP £12). 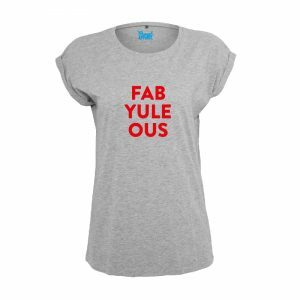 Perfect for any budding chef out there…. 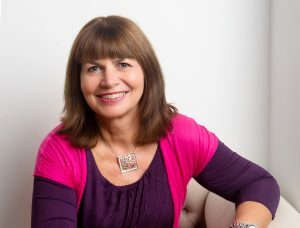 We don’t know about you, but our children have so many toys, that we do like the idea of ‘experiences’ (less clutter) and so when Kassie from Tumble Tots suggested an annual membership to TumbleTots and a 10 week term of classes (costs £84), we thought it was a fab suggestion. See their website for further information re class locations and timings. 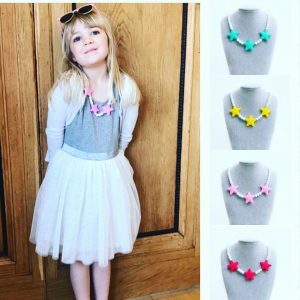 L’s – Lots for Kids, is a Children’s online store offering unique and good quality Christmas gifts. 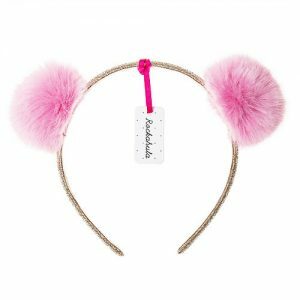 We spied some fab stocking fillers including these Christmas Tress Clips (£6), Glitter & Fur Bag £14 (I actually want the cream version for myself ;)) and this furry pompom head band (£8). 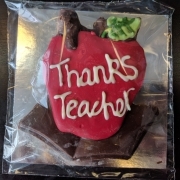 Calling all Chocolate lovers, head over to Auberge du Chocolat where you will find a wealth of pressie ideas – from monthly subscriptions, to teachers gifts and workshop vouchers, there is a lot to choose from. 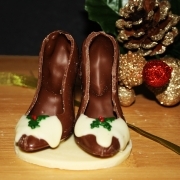 Auberge du Chocolat was established in 2005 by Anne and Ian Scott, in Gerrards Cross and now in Chesham. 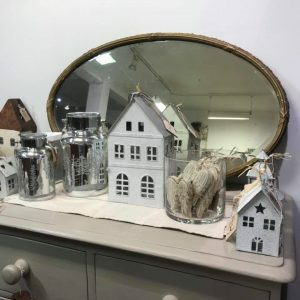 We’ve long been a fan of Sara Hughes Home Ltd, an independent shop and studio in the middle of Marlow selling painted furniture , chalk paint and accessories from the Autentico brand. 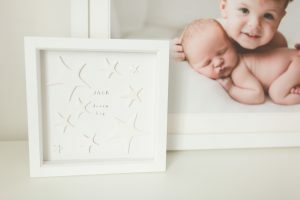 Along side this a range of unusual home accessories and prints. A few years ago I bought some tin houses from Sara Hughes Home and I absolutely love them and keep them out all year round! 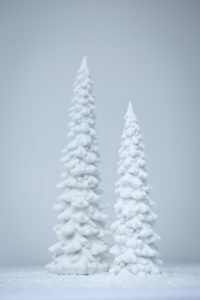 They stock a range of shapes and sizes and look beautiful when lit up by a candle. 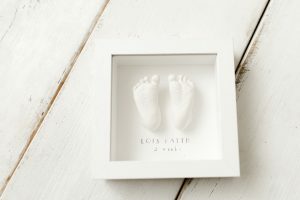 Prices vary from £8.50 to £37.50. 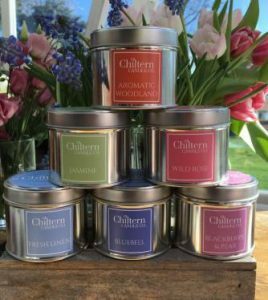 From her workshop in the beautiful Chiltern Hills, Trish has designed and created her range of luxurious scented candles that are inspired by the stunning surrounding countryside. 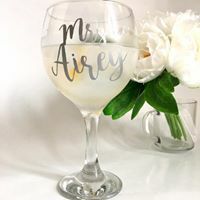 Trish uses premium soy wax, 100% cotton wicks and a combination of all-natural essential oils that are carefully combined with cosmetic-grade fine fragrance oils. 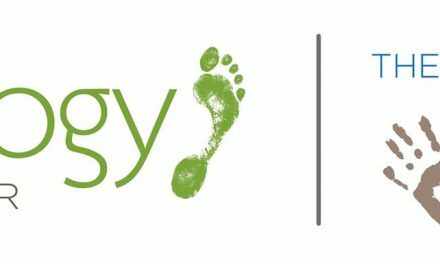 Only the highest quality materials are used, free of potentially-harmful additives. Each box or tin has a handwritten note from Trish indicating the size of the batch that the candle was a part of; there is no set batch size as this can vary from one lot to another. Ok, not in Bucks, but close by, we stumbled across Lucky Lobster Art and fell in love. Selling a gorgeous selection of prints, stationery, tea towels and cards. 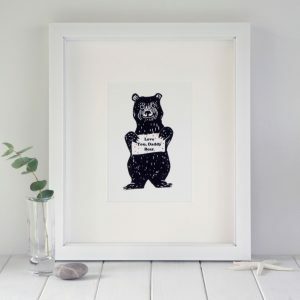 All designs are created using traditional linocut methods in a studio fondly known as The Lobster Pot 🙂 The below print costs £20 and is oh so cute! 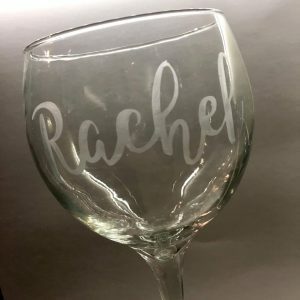 Looking for a special, interesting, different Christmas gift? Claudine’s Kitchen has customised Christmas vouchers available, which will enable that someone special to attend a cookery class of their choice (no time restraint), Claudine’s kitchen cookery classes are fun, informal and informative. 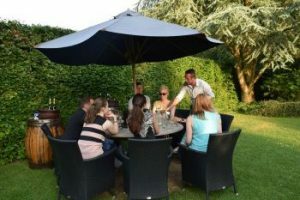 The lucky receiver will also enjoy a delicious leisurely lunch of all the foods cooked that day and come home with between 7-10 new recipes to recreate in their own kitchen. The classes run from 10.30-2.30 and the voucher is £55. For more information or to order your vouchers please email Claudine on the above.